This is How it Feels 8/10- very upbeat and the lyrics are well written! I Can't stay away 10/10- i love how intense this song is and i cant stop listening to it! 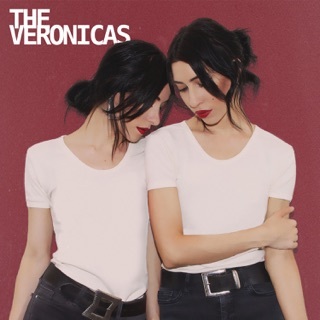 I don't wanna wait 8/10- this song is an example of just how talented the veronicas are and the variety of music they can make and still be amazing! Someone Wake Me Up 10/10- this song is about facing the reality of breaking up and the messege is expressed in an upbeat song which is amazing to listen to! Goodbye to you 10/10- lucky for us US people we get this amazing bonus track! i love how catchy this song is and i definately recommend it! 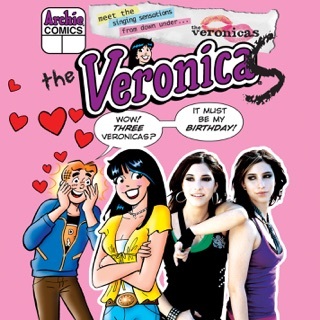 basically if you love the veronicas buy the whole album!!!!!! This CD is great. 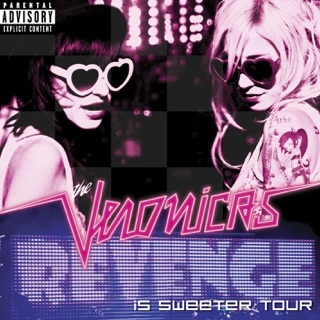 The veronicas are not some sugar coated Hilary Duff or Lindsay Lohan/ Hannah Montana. They have range and their voices sound mature and strong. This is not some teeny bopper music. (Obviously the explicit) Then again because they curse in a few songs doesn't make them trashy but real. They're songs can connect to a lot of teen girls starting at 14 to 20. Each song has its own vibe and sound which makes /each/ song catchy and likeable. 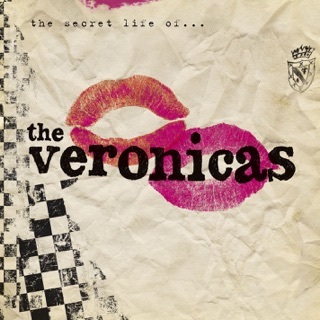 When I heard their first CD I knew these girls weren’t over, they have an eccentric sound. They will be around for a while. Buy the whole CD you won't regret it. These girls have talent and will dominate! ** Untouched does inply feeling "Untouched" :P and how they can't forget feeling touched before. ---Those are the clean songs above. ...But what about a CLEAN version? 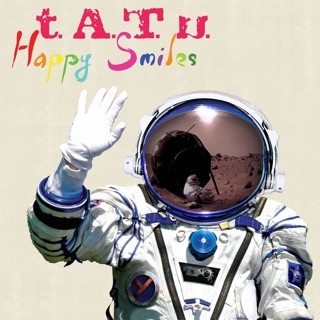 OK, so I love their first album, but what about this one? Please get a clean version so that I can listen to this, too!! !